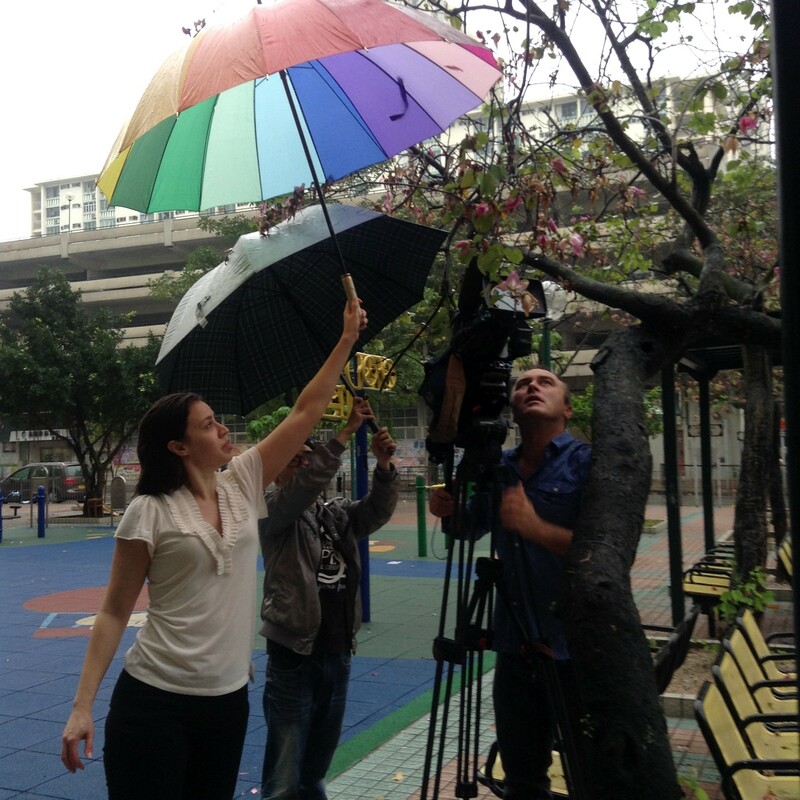 In the latest issue of CNN’s monthly ‘On China’ program, Kristie Lu Stout covered the cutting-edge science going on in China, and you may have spotted a certain emblematic genome project featured. 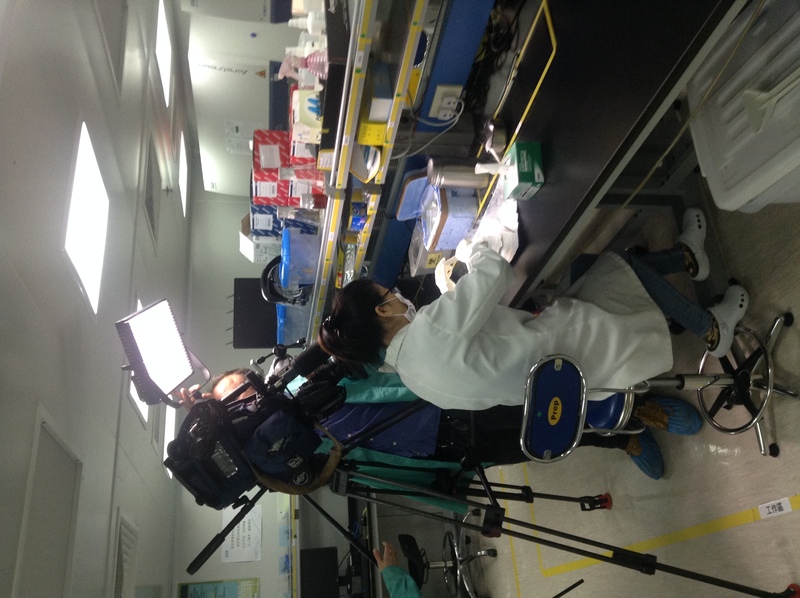 On top of a video segment featuring BauhiniaGenome, she spoke with Dennis Lo, circulating DNA pioneer at the Chinese University of Hong Kong; Pei Duanqing,the Director of the Guangzhou Institutes of Biomedicine and Health; and the science correspondent Christina Larson. The show also featured Emmanuelle Charpentier, the co-discoverer of the revolutionary CRISPR/Cas9 gene-editing technique. As an education project trying to improve public genomics literacy and understanding, the groundbreaking work carried out by other guests cover exactly the areas we are trying to bring attention to, so it was great of CNN to put together a well researched and produced 30 minute show covering these topics. The BauhiniaGenome team has been busy kicking off the data collection, and you’ll see in the video the collection of the three species going on in a park near BGI Hong Kong’s base in Tai Po, as well as RNA and DNA extraction immediately after in the lab. The program first aired on the 28th April 2016, and you can see the video clip here. 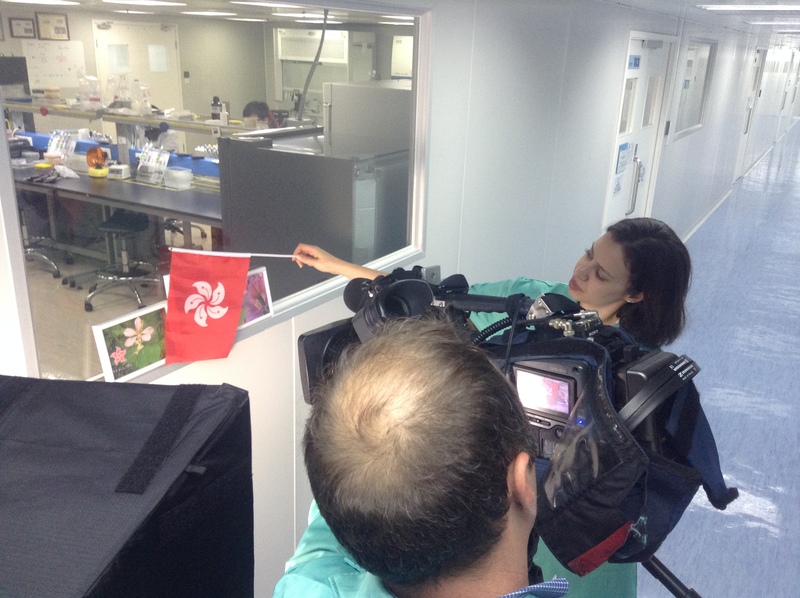 Here are a few behind-the-scenes shots of the filming going on, and you can also see the RNA extraction going on in the lab of our collaborators at BGI Hong Kong. Watch this space for news of when the data is ready and what happens next!